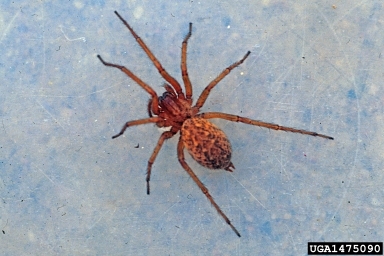 The hobo spider is a funnel weaver that causes a severe allergic reaction in some, but not all, people. Like all spiders of the family Agelenidae, hobo spiders are active and agile hunters. They move in quick, short spurts rather than lumbering gaits.